There are plenty of ”public stadiums” based in central and outer Paris, which are free to access at certain times. You’ll also find a few ”city stadiums” dotted around the capital. These are small astro-turfs that are suitable for five-aside football. Finally, there are small ”futsal” pitches that you can pay to reserve on http://www.lefive.fr or http://www.urbansoccer.fr/. For more information, check out our full article on where to play football in Paris. There are plenty of good options for playing indoor and outdoor tennis in the French capital. If you’re after hidden treasures, look no further than the jardin du Luxembourg with its 6 idyllic outdoor courts, and the Tennis de la Cavalerie, the exclusive Art Deco club with a heated indoor court. 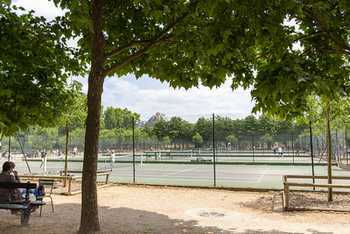 Otherwise, using the Paris Tennis online service, you can reserve a slot at one of the city’s 43 public tennis centres. 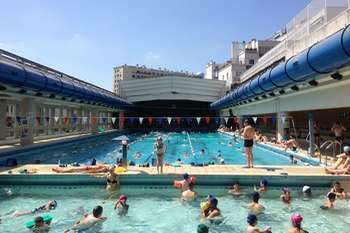 There are 39 public swimming pools in Paris which are open all-year-round. You should note that some pools are reserved at certain times between September and June for schools, clubs and activities. Outdoor swimming options include the Centre Aquatique de Neuilly-sur-Seine, which boasts extensive pool and spa facilities, and the Piscine Keller with its state-of-the-art sliding roof. For a truly luxury experience, the Piscine Molitor, the famous Art Deco pool and hotel complex, offers a one-day package for €180. As the days get colder in Paris ice rinks begin to pop up in iconic locations across the capital, and friends and family come together to celebrate the festive season. 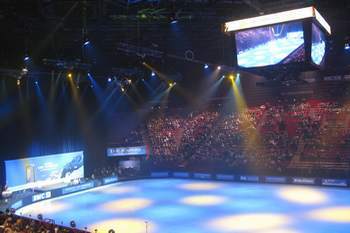 We recommend the Patinoire Sonja in the Bercy Arena, where you can skate along to music, enjoy late-night DJ sets and stunning professional performances. Another popular option is Trocadéro-on-Ice, a charming little rink set at the foot of the Eiffel Tower and next to the lively Christmas village. Last, but certainly not least, the Patinoire du village de Noël des Champs Élysées is Paris’ largest ice rink, which is suitably located by the Place de la Concorde, at the bottom of the city’s most historic avenue. 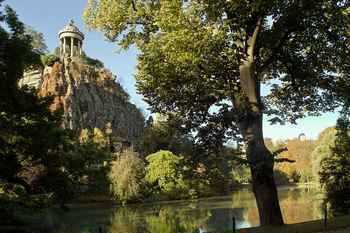 Paris is abundant with scenic routes for jogging. 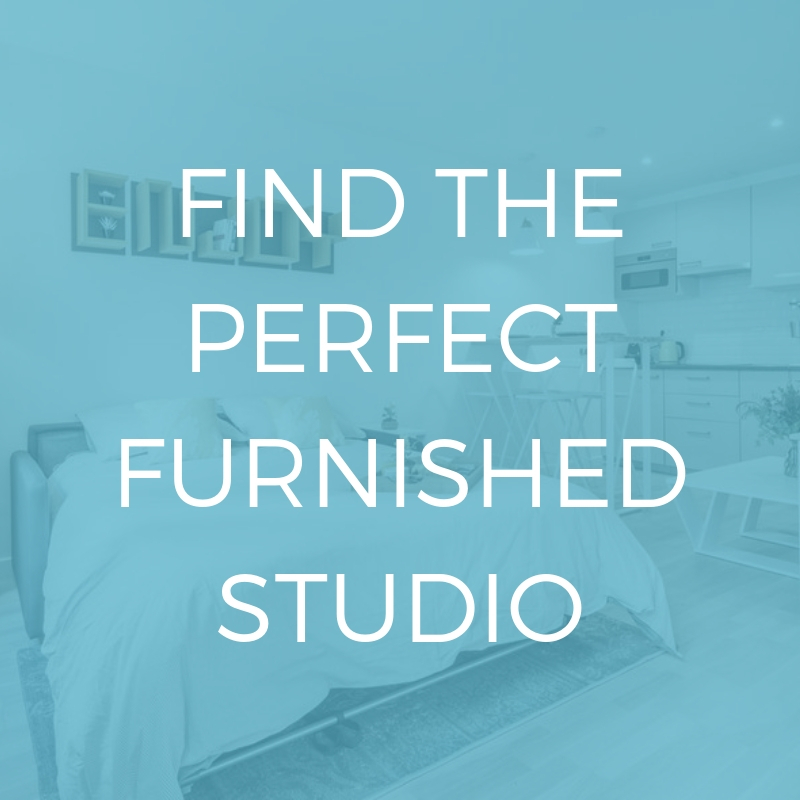 Fancy running along the picturesque banks of the Seine, through the jardin des Tuileries, the Parc Monçeau, the Parc des Buttes-Chaumont, the jardin du Luxembourg or the vast Bois de Boulogne? It’s all possible, and for free! If biking is your hobby and you want to see more of the city, there are free bicycle tours offered by Paris Rando Vélo. For those interested in trying out new sports, there are free trial sessions offered by Urban Challenge with an elite team of fireman and professional athletes at your disposal. Need to clear your mind? Go and take a free yoga class at the trendy Quai d’Austerlitz. Wanderlust is offering free sessions between 13.00 and 14.00 on Saturdays, provided that you bring your own yoga mat! If you’re looking for something for the kids, head down to Les Berges de Seine, a 2km stretch of the river that’s home to playgrounds, climbing walls and a range of gymnastics courses. A sports club membership that’s valid in France as well as abroad? Joining a gym is a great option that allows you to access many different activities, but the majority of clubs only offer 12 month memberships, valid exclusively in France. During your studies, work, or just your holidays, you may be travelling to different countries where you can’t use your membership. If this is the case, Urban Sports Club has a solution! 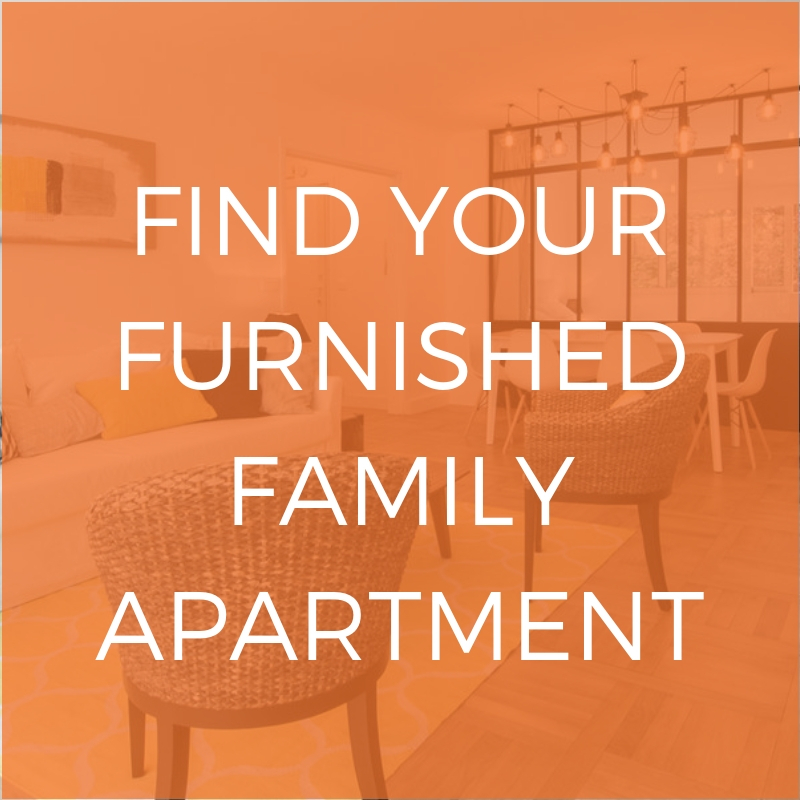 With a single membership, you can access 3500 fitness studios in Paris, Lyon, Berlin, Rome, Lisbon, and over 30 other cities. You can choose between fitness, yoga, swimming, spinning, martial arts, dance, family activities… you will be spoilt for choice! As well as this, we are offering a DISCOUNT CODE for 20% off the first three months of your Urban Sports Club membership.Just click HERE! To find out more about free sports activities in Paris, visit parisinfo.com/play-sport-for-free.